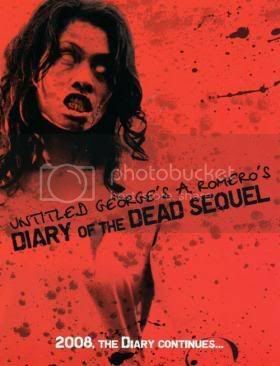 Accompanying the interview are some Diary of the Dead screenshots and pictures related to the production and release of the film as well as some shots from the advance screening provided by George of the New York Horror Meetup Group. 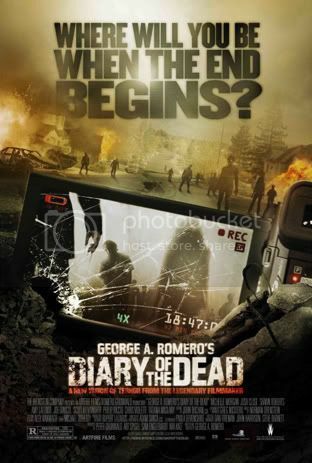 Original poster released not long after Romero announced that he would be doing the film back in August of 2006. 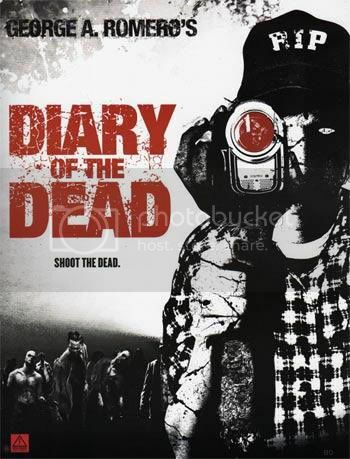 The first trailer for Diary of the Dead has been released through the films myspace page. Before the trailer the trailer George discusses a contest in which amateur filmmakers will be able to send in their short horror films and the best one will be featured on the DVD release of this film. 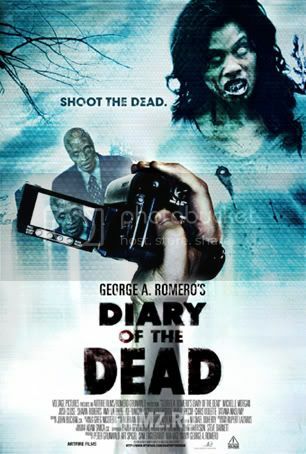 George A Romero's Diary of the Dead will see limited release on February 15th, so cross your fingers and hope it's coming to a theater near you.